Excellent opportunity to acquire a conveniently situated block of Land. The Land extends to 12.54 Acres (5.075 ha). Located on the outskirts of Newtown with development potential. Roadside access with mains water supply. Agr. Foreword - Morris Marshall & Poole have been favoured with the instructions to offer for sale by Formal Tender 12.54 acres (5.075 ha) of Land situated on the outskirts of Newtown. The land provides prospective purchasers with a conveniently situated parcel of land positioned between the Vastre Industrial Estate and the New Bypass with development potential. The Land - The land is situated along the A489 on the outskirts of Newtown and extends to 12.54 acres (5.075 ha). The land is currently laid down to permanent pasture and has a sloping topography which is easily accessed by farm machinery. The A489 borders the south west boundary, providing potential further access. 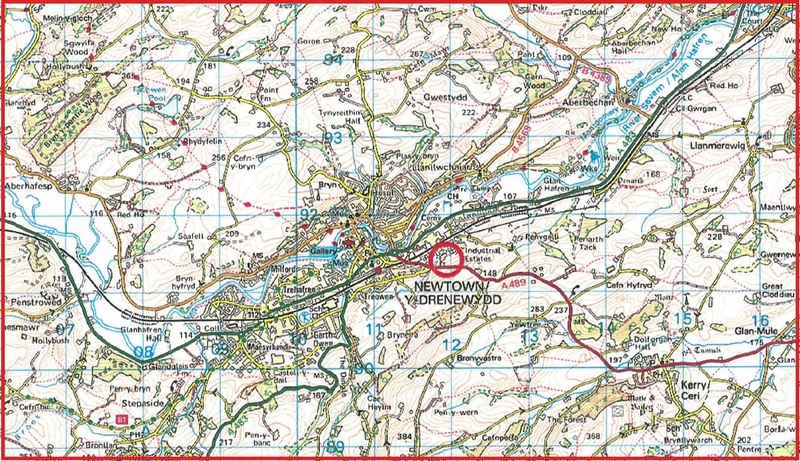 Situation And Directions - From Newtown take the A489 towards Kerry for approximately 550 metres passing the Vastre Industrial Estate where the entrance to the land is on the left hand side as indicated by the agents For Sale sign. Services - The Land has a mains water supply. A gas main passes through the land. Tenure - The Land is sold Freehold with vacant possession. Basic Payment Scheme - No Basic Payment entitlements are included with the sale of the land. 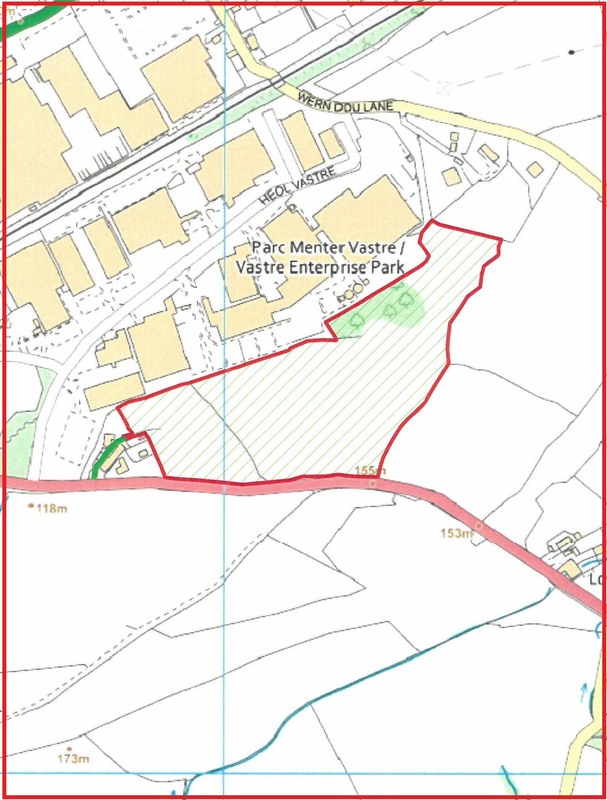 Tenders to be submitted in a sealed envelope marked "Land at Woodgreen, Newtown" and received by 12 noon on Thursday 27th June 2019. Sporting & Mineral Rights - We understand the sproting and mineral rights are in hand and will be transferred with the sale of the Land. Boundary - The ownership and responsibilities for the boundaries are not shown. Prospective purchasers must satisfy for themselves the ownership of boundaries and take to the position as currently enjoyed. Rights Of Way, Wayleaves & Easements - The property is sold subject to and with the benefit of any existing rights of way, drainage, water and other rights, easements and wayleaves whether written agreement of otherwise. Viewing - At any reasonable time with a set of these sale particulars in hand. Amc - Agricultural Mortgage Company - Morris Marshall & Poole are AMC Agents throughout Mid Wales and the Shropshire Borders. AMC have lent to rural business since 1928 and can now offer loans on smallholdings which create an income to the owner be it letting of grazing or buildings or for a small agricultural or equestrian business. Their loans are competitive and un-callable and may offer tax advantages over a residential mortgage. AMC are also able to lend against the value of land and buildings. For a free initial discussion please contact any office.